The festive season is a time for family, great food, great drink, presents you may or may not want (and certainly don’t need) and taking a much-needed break. Also a time for animated GIFs because…when isn’t? 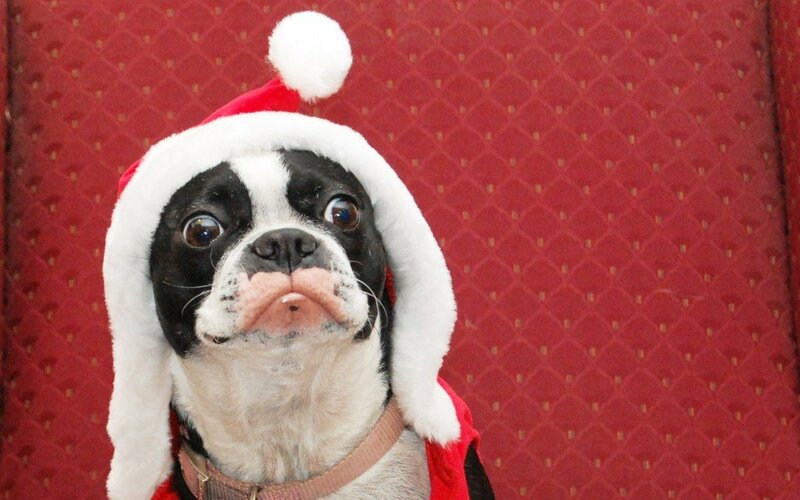 We’ve put together our favourite Christmas GIFs. Enjoy, and happy holidays!